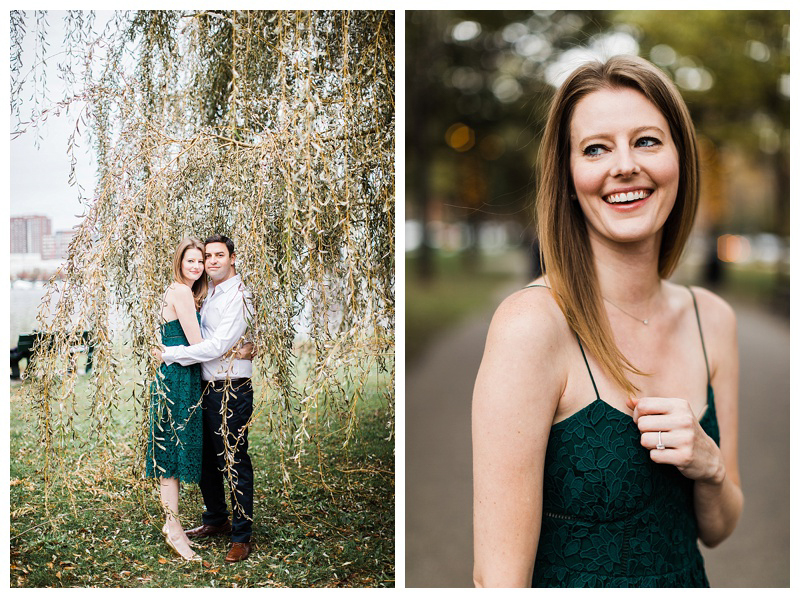 I met with Katie and Grant in late September. 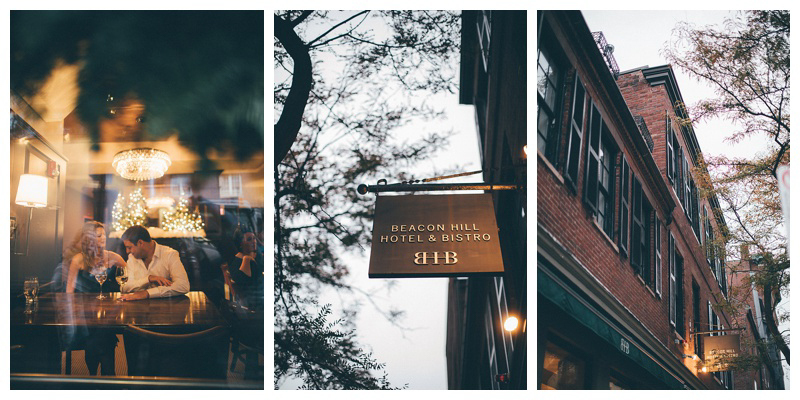 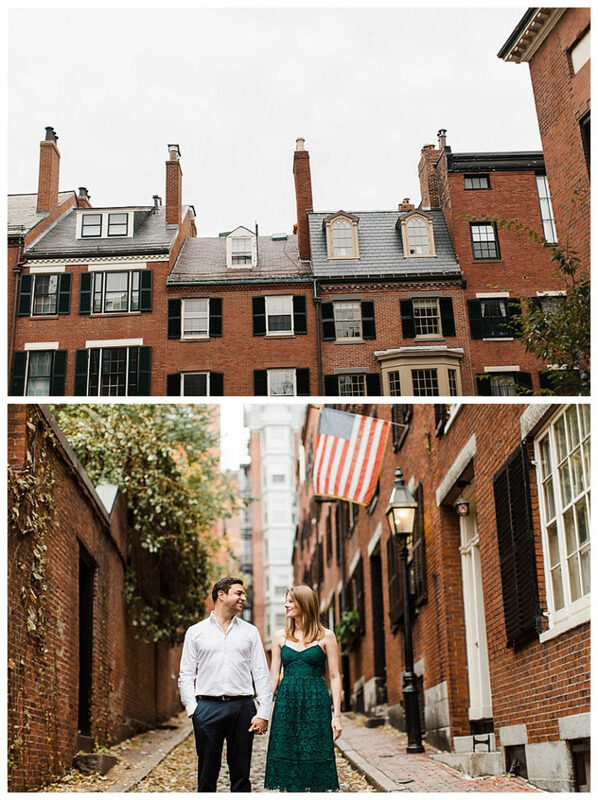 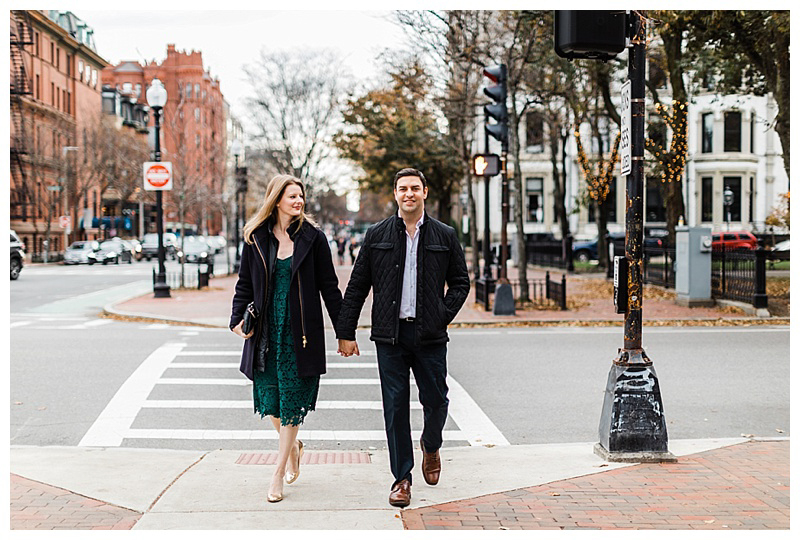 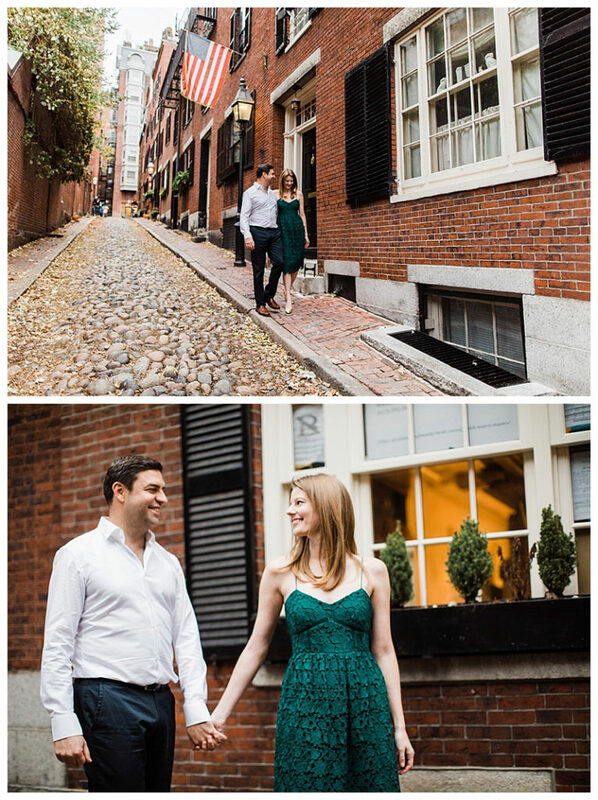 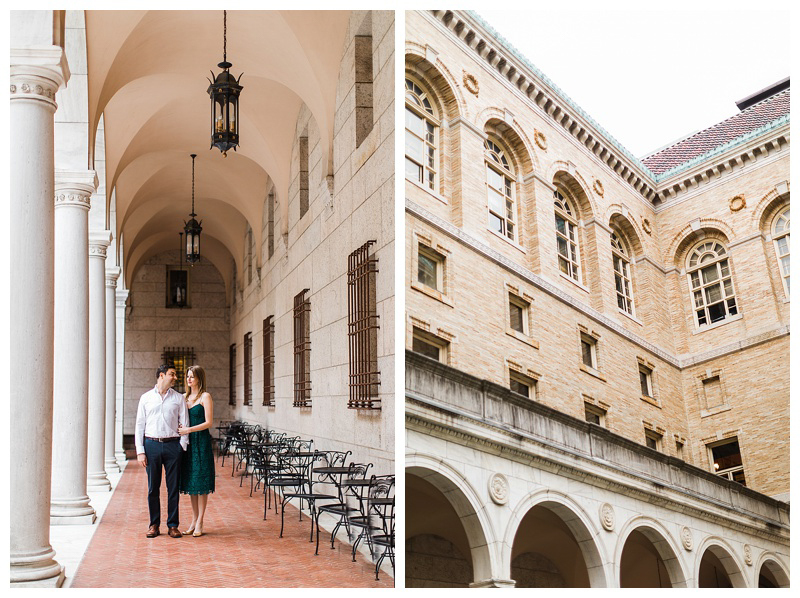 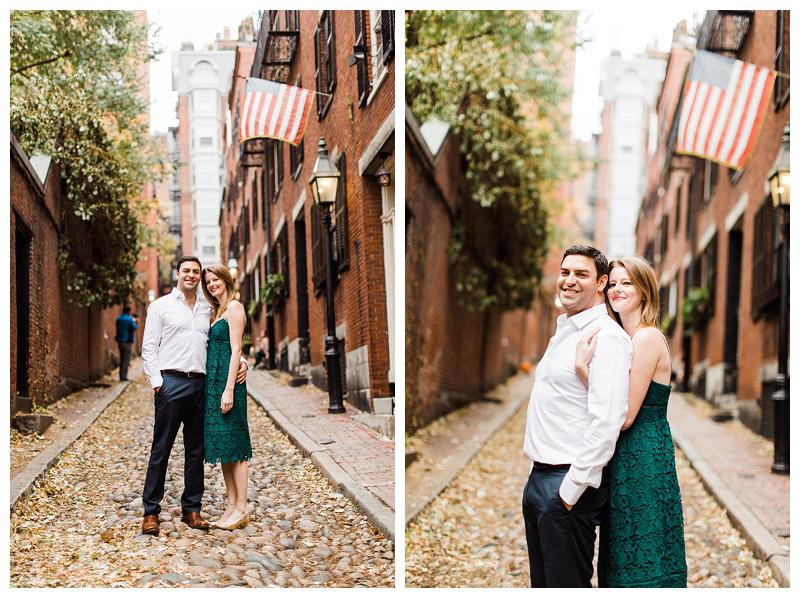 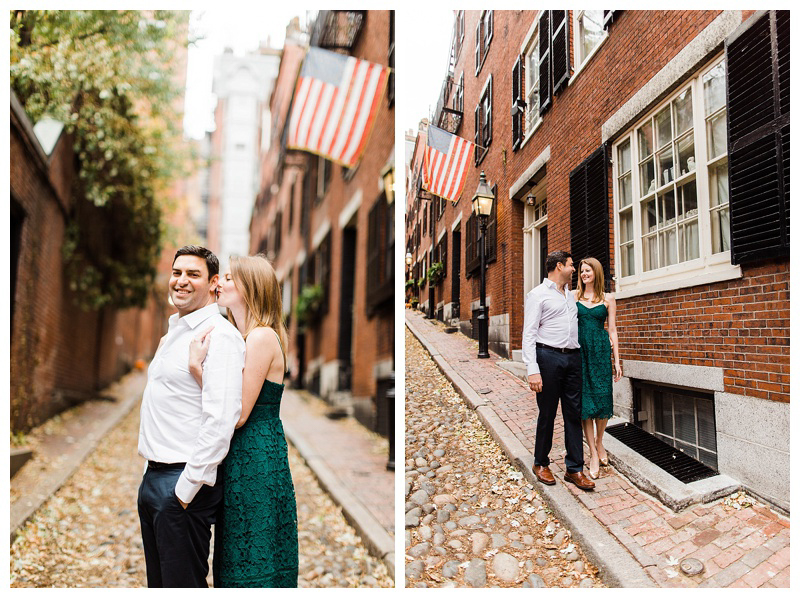 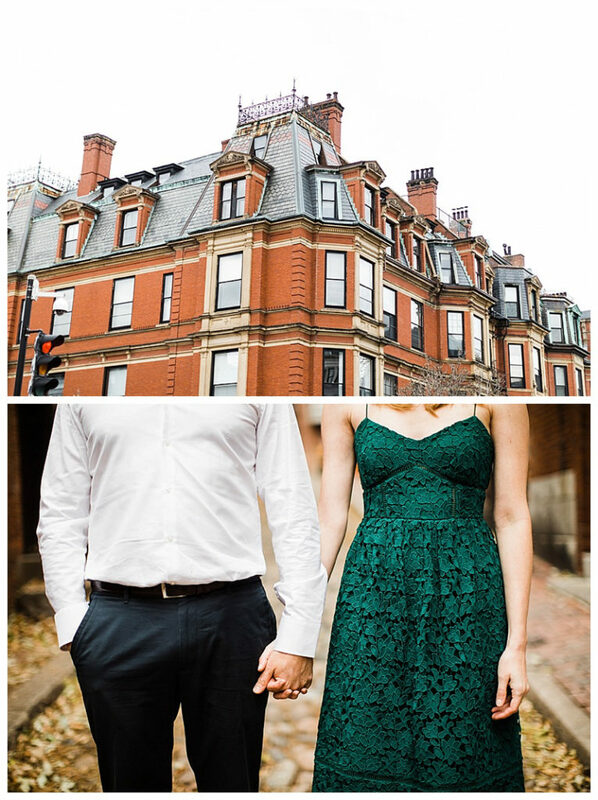 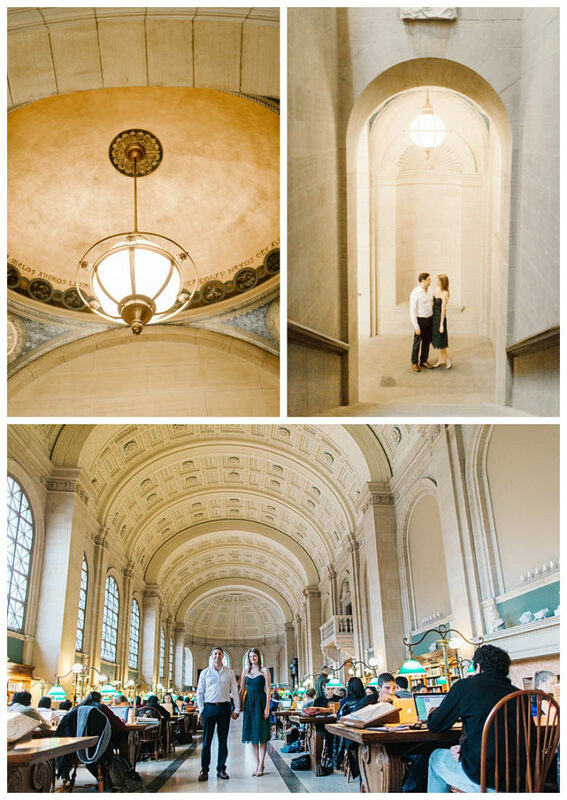 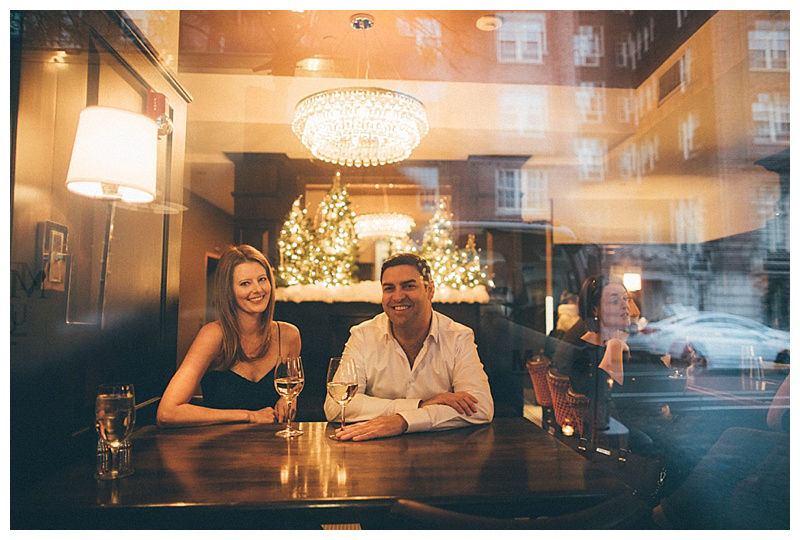 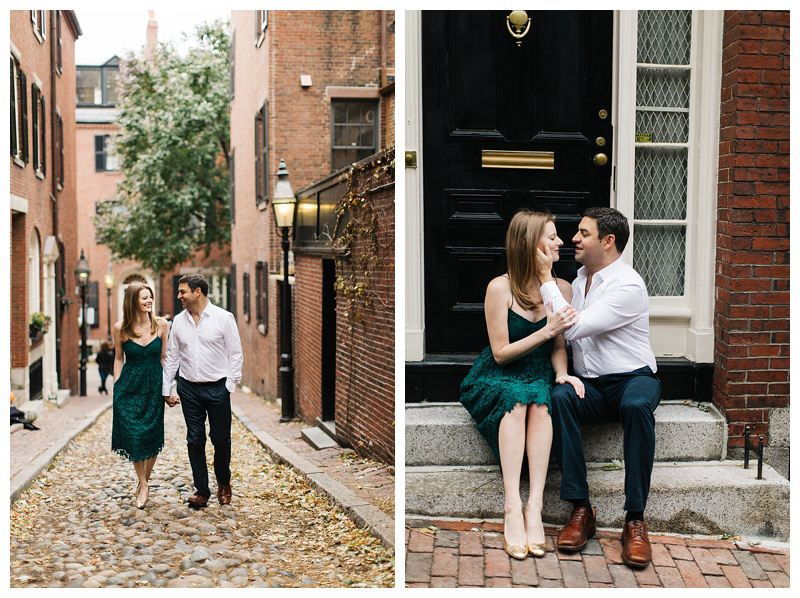 They drove from Boston to Portland, Maine to meet with me and discuss their vision and dreams for the wedding day. 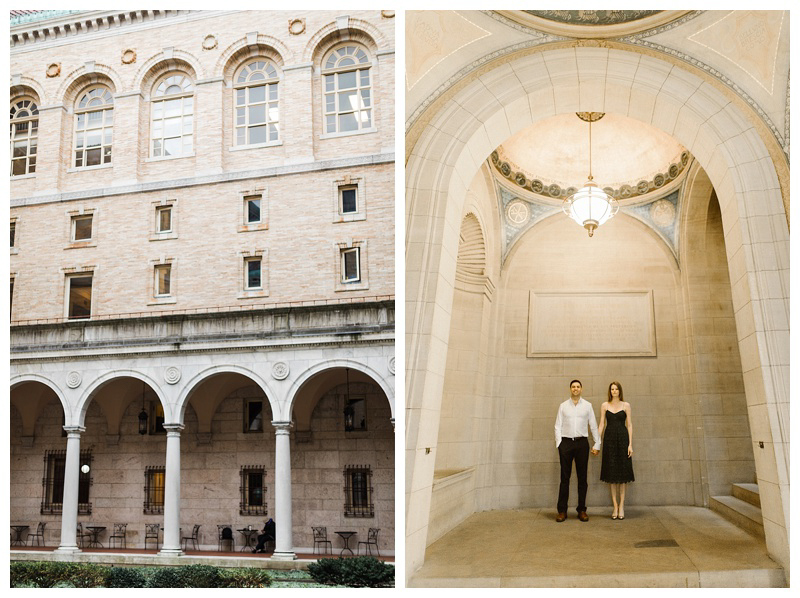 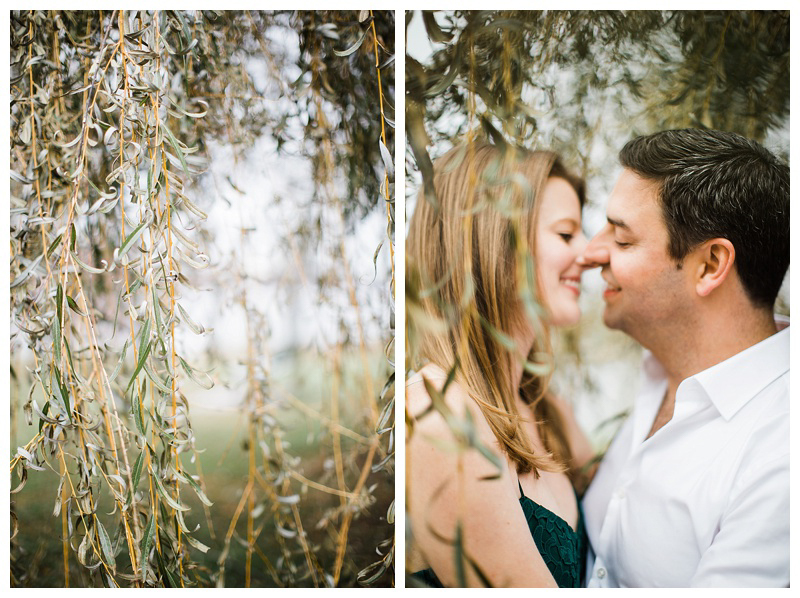 I knew right aways – I wanted to photograph their wedding.